Owners of businesses should realize the importance of search engine optimization in today’s highly digital business climate. More and more consumers go online to search for and buy goods and services, making e-commerce bigger than ever. 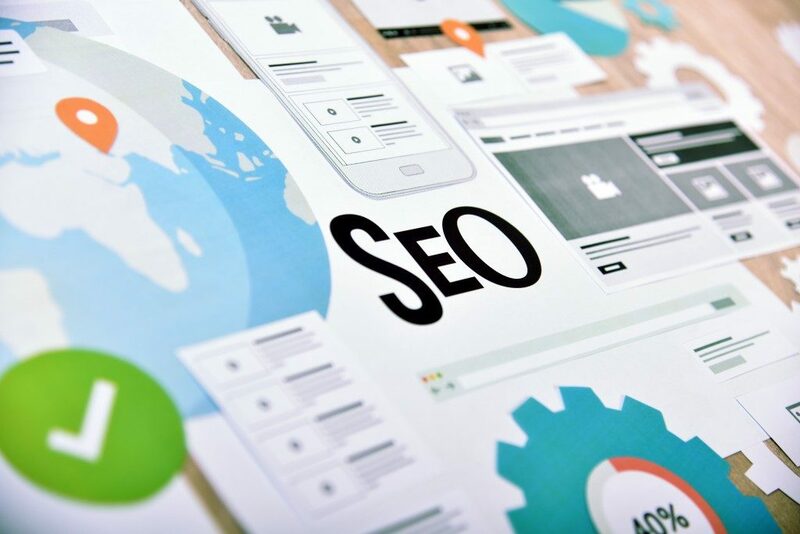 If you own a business and you don’t have an SEO campaign in place, you are missing tremendous opportunities. A blog can be a great tool to establish your presence online. 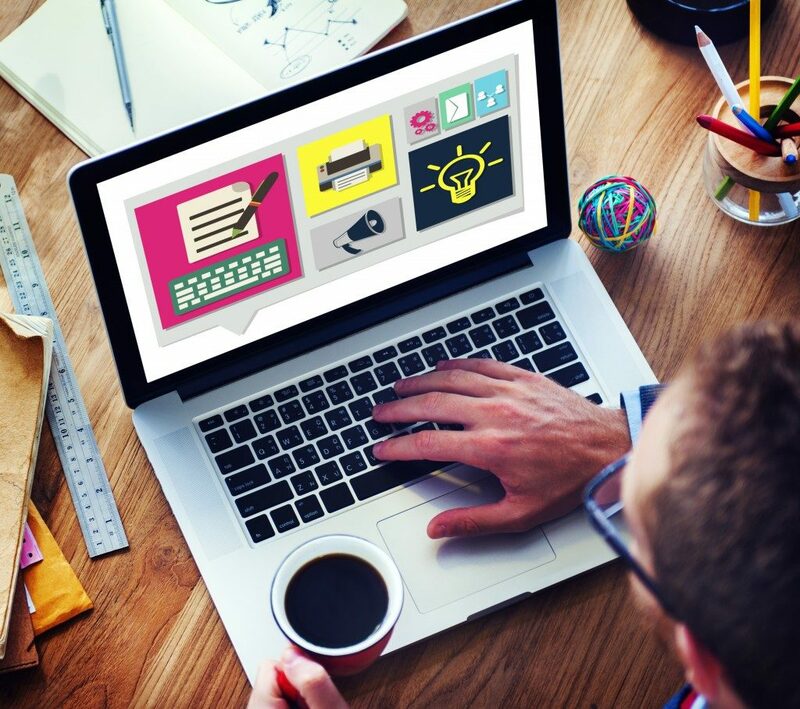 Start a company blog that provides valuable content for your stakeholders. Make every post interesting, informative, and relevant to the needs of your customers, business partners, and the community you serve. Update them about recent company news, new products and offers, company activities, fund-raising events, and more. The key to running a successful business blog is posting regularly. Another great thing about blogging is that it lets you create a reputation in the industry you belong to. It allows you to establish a name as a key player, as a thought leader, or just as a brand that cares for the community. Not only will this brighten your image among industry members; it will also boost your customers’ confidence in your business. Ultimately, Google will see your worth, resulting in more significant traffic to your website as you appear on the SERPs (search engine search results). Facebook, Twitter, Instagram, and YouTube – these are only some social media sites that let businesses get their names out there in the online world. Create accounts with these sites so that you can make a direct connection with your target market. Social media provides a quick way to share valuable information, answer queries, get leads, and be of value to your audience. It makes your business more human, relatable, and reachable. Furthermore, you can use the number of likes, retweets, followers/subscribers, and views in measuring your online popularity and the scope of your marketing efforts. A solid follower-base and a steady pour of likes and reposts mean that your business performs well in the online community, which is one of the things that search engines look for in determining whom to include in the search results. It also helps to find out how competitors, especially high-ranking ones, implement SEO. Check out their websites to see the keywords they use, as well as other marketing strategies – blogs, YouTube channels, Facebook contests, and Instagram promos. There is a big chance that you’ll learn from what other brands are doing, so do a bit of research. Also, consider doing social media listening to know what is being said online about your company and your competitors. Simple SEO techniques such as the ones mentioned above can make a huge difference when done correctly. Never hesitate to consult an SEO company to learn more about your options.